We were too busy on Wednesday to put together an app sale roundup, so we’re saying sorry with a particularly good roundup on Thursday. 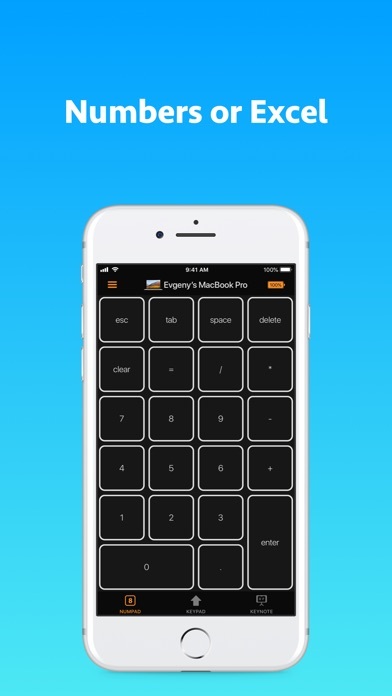 Today’s list includes nine paid iPhone and iPad apps that are all available as free downloads for a limited time. As always, there’s no telling when these sales will end so be sure to grab any appealing apps while they’re still free. 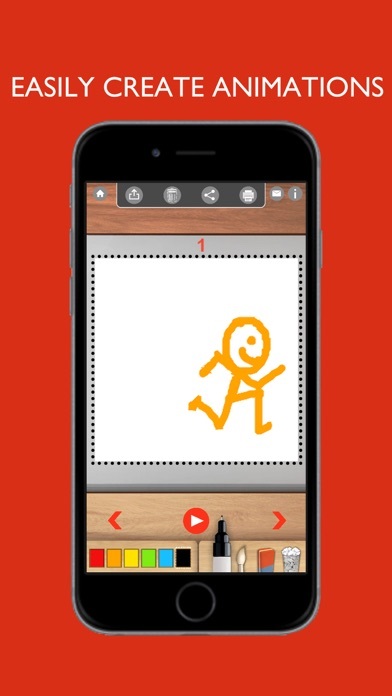 Flipbook:Animate is an easy way for kids to create and share animation flipbooks and movies.Draw,paint and animate easily in this app designed specifically for kids. Create flipbooks and movies of cartoon characters,paintings or just doodle simple animations of shapes.Each animated movie can be printed out physically and assembled by hand to make a flipbook. Flipbook:Animate is created by Appy Monkeys , the award winning studio behind Blox 3D,Animate Me and Draw 3D Junior which have collectively been downloaded more than 3 million times globally and been featured by Apple and Google.Our apps have won awards from Children’s Tech review and have been featured by Purdue University in their STEAM/STEM guide for parents. 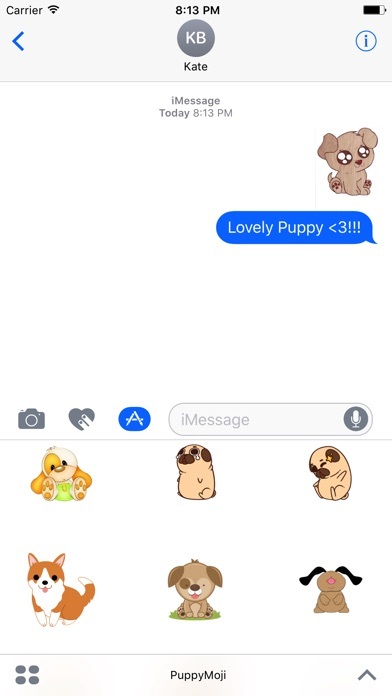 PuppyMoji – Awesome Emoji and Stickers! 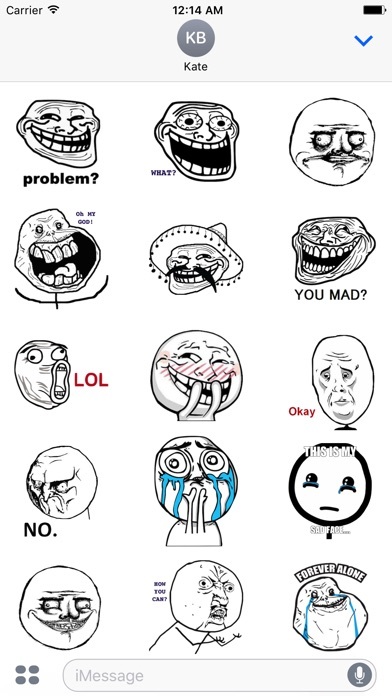 Awaken your iMessages for funny emotion with this exclusive PuppyMoji pack! Express yourself with iconic PuppyMoji imagery that you can place anywhere in your iMessages. • Hard: Show off your skill, strategy and speed! 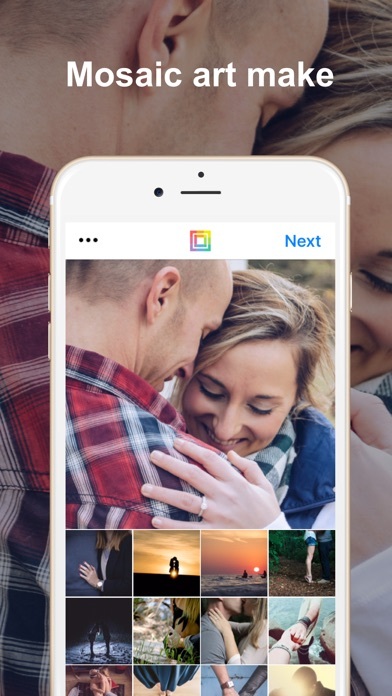 • Beautiful: Enjoy great visuals and smooth animation effects! • Surprises: Collect exciting bonuses! 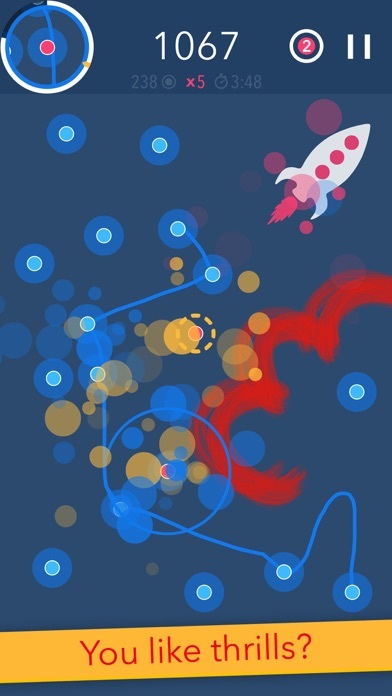 • Rockets: Use rockets to give yourself a head start and bank several hundred points before you even connect a single dot! 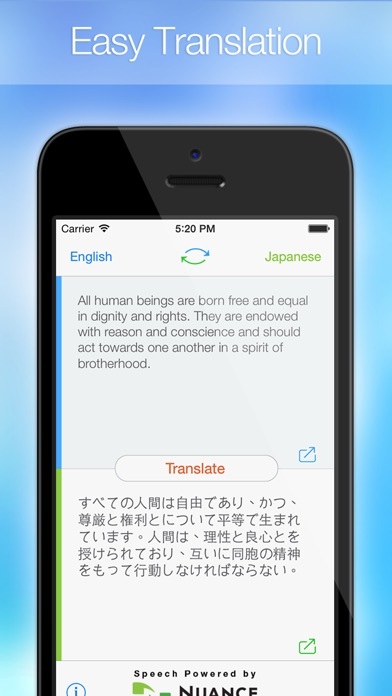 • Game Center: Prove everyone how good you are! You connect dots by drawing lines with your finger. Crossing previously drawn lines outside of the dots is forbidden. But time is running and you only start with a few seconds. After each connection you get an additional second and the next dot appears. It gets harder with each connection and there is no end. Your only hope are random items like time, teleporter, multiplier and so on. They make the game unpredictable and fun. 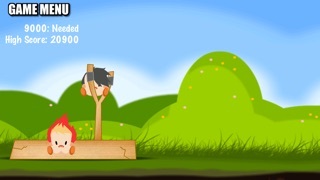 Play Angry Little Ninjas and help the Little Ninjas win the war against the bad Ninjas. So what are you waiting for, go ahead and try it!!! You will love it!!! 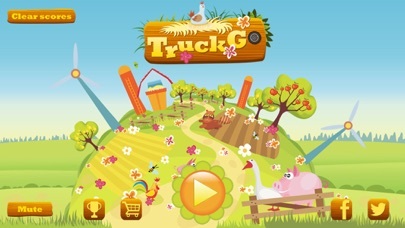 – There are 50 levels to go, so don’t waste any more time and get started. – Vip card provide more time for each track.